Last night’s UFC Fortaleza delivered a hard-hitting night of MMA action. 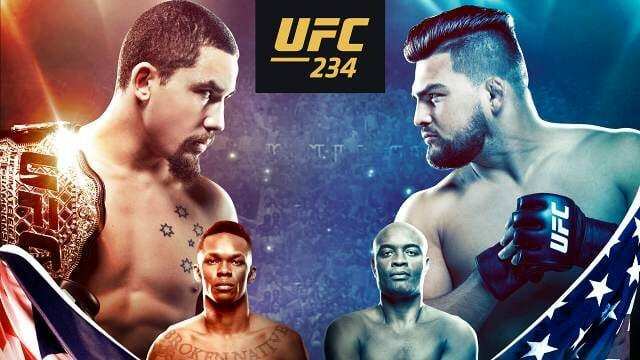 Now the focus of the fight game will shift to this weekend’s (Sat., February 9, 2019) UFC 234 from Rod Laver Arena in Melbourne, Australia. You can start doing that by watching the full UFC 234 Countdown video. The pay-per-view features an elite-level middleweight championship bout between Robert Whittaker and Kelvin Gastelum. Whittaker was scheduled to fight Luke Rockhold in Australia last year but was forced out of the fight due to injury. This is a chance for the rising ‘Reaper’ from New Zealand to defend his title very close to home. The future of the middleweight will depend on the fight. And the next title contender may be found in the bout that comes right before. 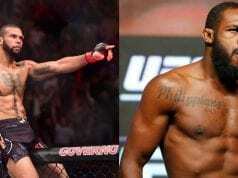 Legendary former UFC middleweight champ Anderson Silva will meet surging young force Israel Adesanya. The 43-year-old ‘Spider’ has been out of action since a decision win over Derek Brunson in 2017. Adesanya, by comparison, capped off a breakthrough year by finishing Brunson at November’s UFC 230.